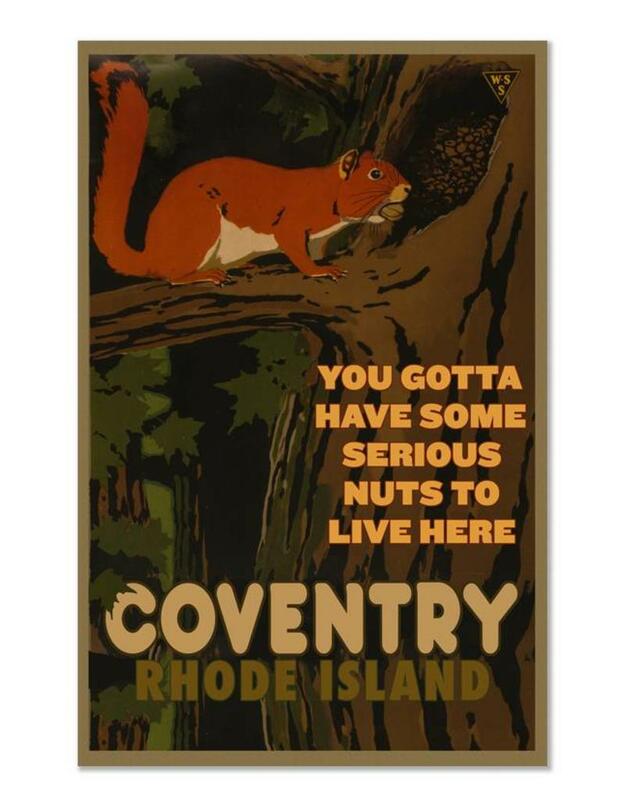 Okay, we’re not saying you gotta HAVE nuts to live in Coventry (the barren cultural wasteland of Western Rhode Island), we’re saying you gotta BE nuts to live in Coventry (the barren cultural wasteland of Western Rhode Island). 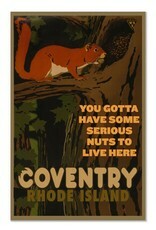 Those folks are a little squirrely, is all we’re saying. These prints are full color archival quality, 11" x 17", and come in a hard-shell plastic sleeve.